Every day Humboldt sets out moving families all over the world with one goal in mind: to ease the stress brought along by transition. This commitment was started more than 100 years ago with the unrelenting work ethic of Harris Goldman. Originally, Harris was in the ice delivery business, using a horse-drawn cart to deliver blocks of ice in Boston’s South End. On occasion families from the neighborhood approached him about hiring his horse and cart for residential moving. 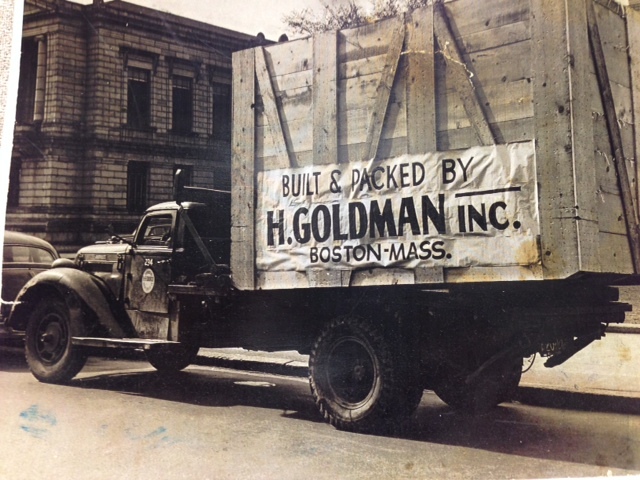 After a few of these calls, Harris realized there was a serious shortage of movers in Boston, and H. Goldman Inc. was born. By 1950, Harr is’ three sons were running the family business, now called Humboldt Storage & Moving. 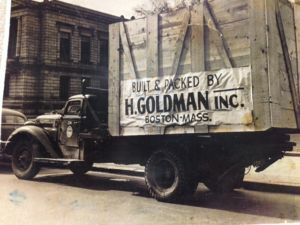 Through the hard work of the sons, Humboldt had grown beyond the local, residential moving company created by Harris into one of most proficient moving companies Massachusetts had to offer. Through a newly formed relationship with United Van Lines, Humboldt was one of the few companies with nationwide relocation services for all types of moves: residential, corporate, office and more. 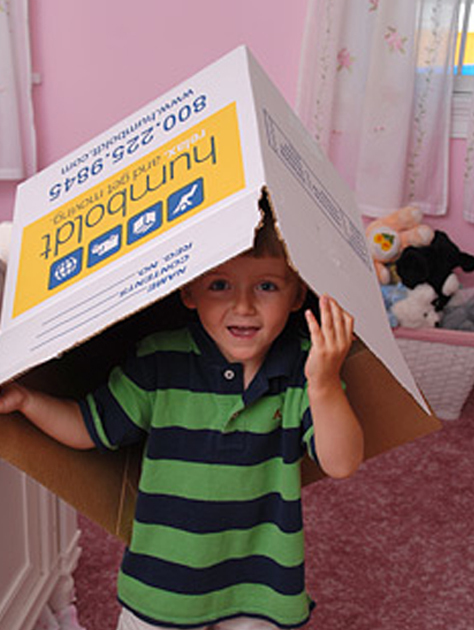 One thing hadn’t changed over the years though, and that was the Goldman family’s understanding that moving could be stressful and their commitment to ensuring smooth transitions for their clients. 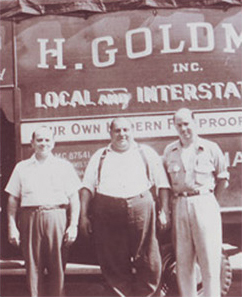 Today Humboldt is under the guidance of Howard and D’Arcy Goldman, third generation proprietors. Humboldt has developed relationships with some of the country’s largest companies, assisting in everything from relocating key employees globally to storing priceless pieces of artwork. Humboldt Storage & Moving has a deep passion within its family of employees to be empathetic and genuinely caring. We make it a priority to understand your specific fears, worries and the stresses you associate with uprooting your life or moving your office. With Humboldt on the job, you can sit back and relax, knowing you’re in good hands. 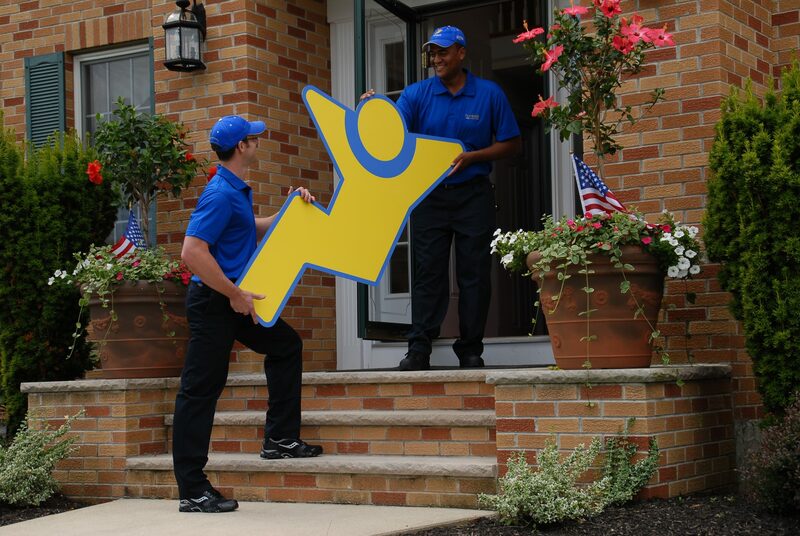 We are a full-service moving company that goes to great lengths to ensure that our customers can focus on the excitement, promise and opportunity of moving to a new place, without worrying about the hassles. There’s a good reason you’re moving. Focus on that, and leave the hard work to our professionally trained move coordinators and crews for any residential or corporate moving project in Massachusetts.